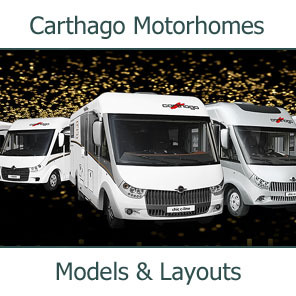 Not all our customers are looking for a New Motorhome. 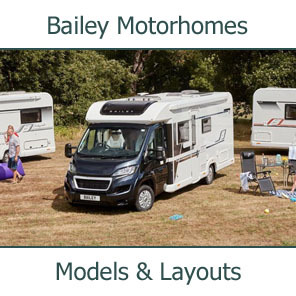 Some people like to stay with one particular make or model, or perhaps you're not quite sure whether motorcaravanning is for you and want to keep initial costs to a minimum. 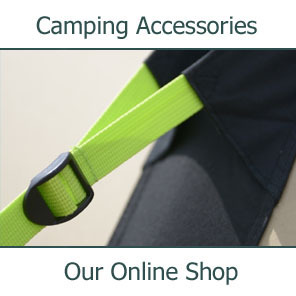 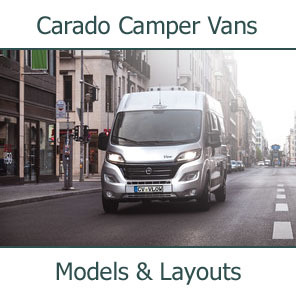 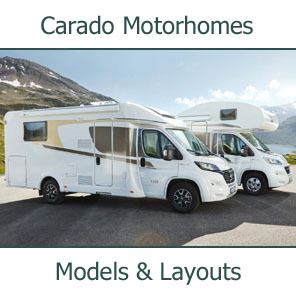 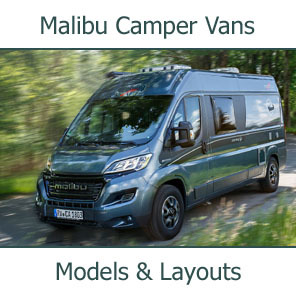 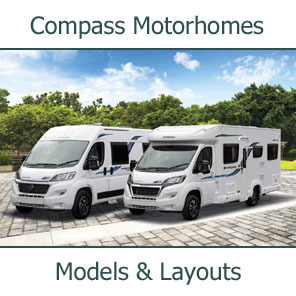 View our huge range of Used Motorhomes and Pre-Owned Secondhand Motorhomes and Camper Vans at great prices, all available with a full range of accessories. 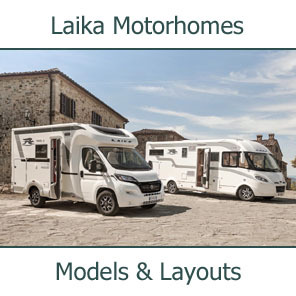 We specialize in quality Used European Motorhome from Germany and Italy including many A-Class, Tag-Axle and Left Hand Drive Motorhomes. 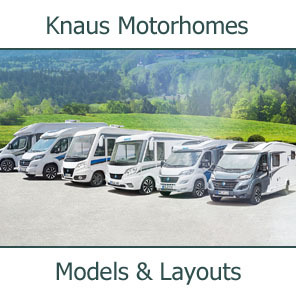 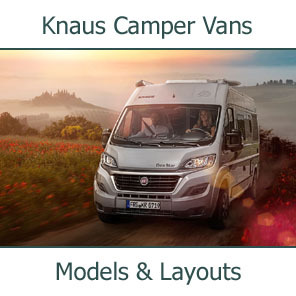 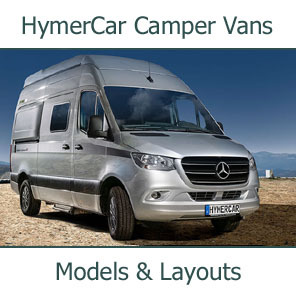 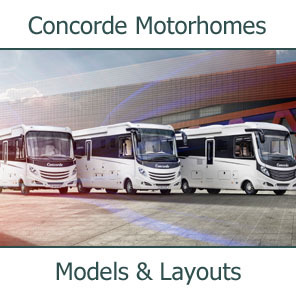 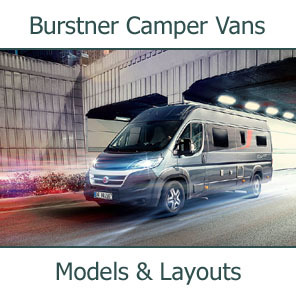 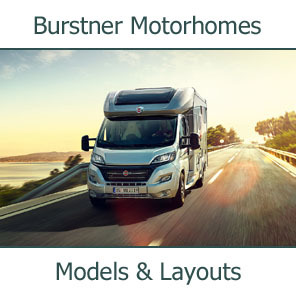 We have extensive stocks of Used Burstner, Used Concorde, and Used Hymer motorhomes, but we also supply a variety of other motorhomes from time to time including Swift, Auto-Trail and the other British Motorhomes. 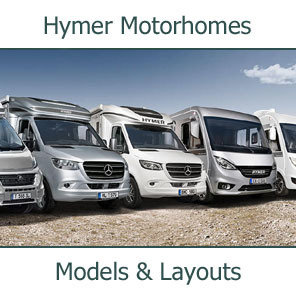 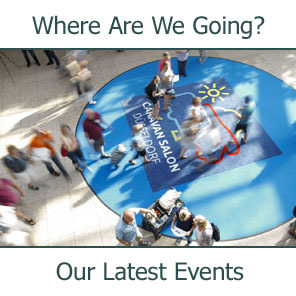 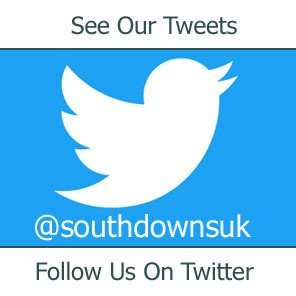 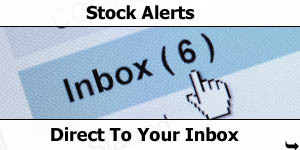 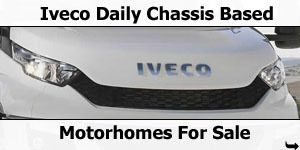 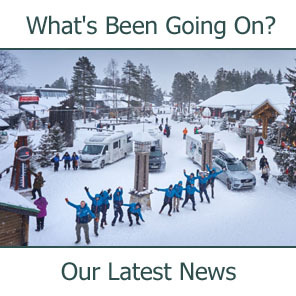 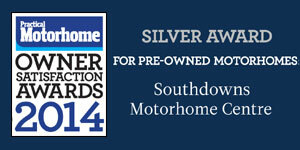 Why not Contact Us to discuss your requirements and see whether we have the right used motorhome for you.